Lifecake Review | Then there were three.. I have always been obsessed with photographs; when I was in my teens there was nothing I didn’t enjoy more than taking photos on a disposable camera with friends and getting them developed. There was always something so special about holding a physical photograph in my hand and being able to keep them; back then there wasn’t a huge social media presence for photographs to be uploaded. Facebook and Instagram didn’t exist; the most we had were MySpace and Bebo which were filled with grainy webcam photos. Since having the girls, I have rediscovered my love of holding photographs rather than uploading to social media. I constantly have photos printed and have albums full of special memories. When Lifecake got in touch asking me to review their services, I couldn’t say no. 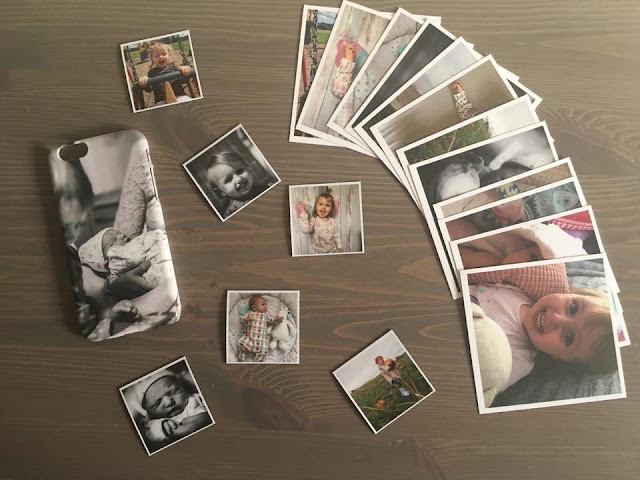 Lifecake are both website and app based; they help to bring your photographs to life through mobile phone covers, mugs, tote bags and so much more. Their platform also allows you to invite your friends and family to join in order for you to share your photos with them. This is perfect if you have family living in another country who you don't see very often. 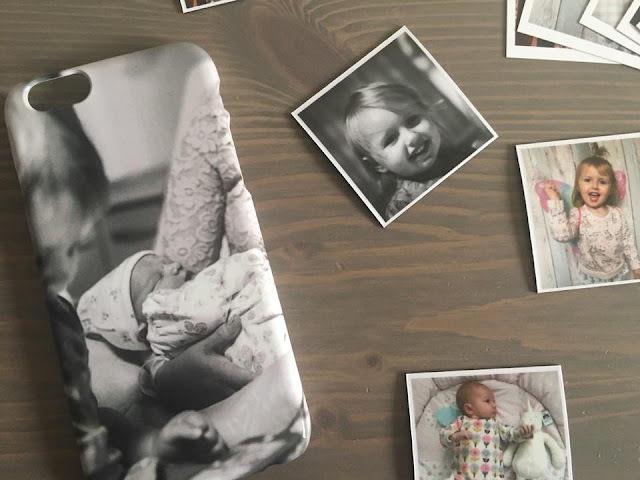 You can order different products depending on which Lifecake platform you use - their website allows you to design your own photo book, whereas their app lets you create pretty much anything else. I decided to use their app to design a phone case, along with fridge magnets and basic prints. The process was very easy to follow and stress free. The phone case was the first item I designed using a photograph taken by my amazing birth photographer Sarah. You are able to select one photo to add onto your phone case cover and are given the option to add filters and text to the image. Prices for the phone case starts at £18.00 depending on your phone model. This was my personal favourite although I would have loved the option to add a few photos to make a collage rather than only being able to use the one. 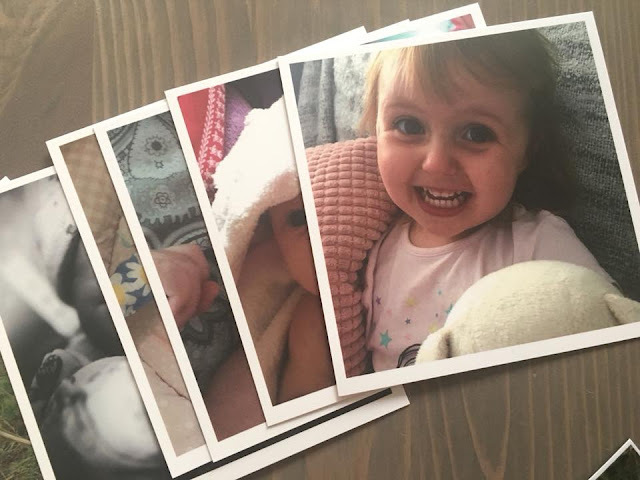 Next up were the print squares; these photographs are 9.8cm x 9.8cm and come in packs of twelve - they are printed on premium card and have a matte finish. The size on these are perfect for smaller photo frames or to pop inside cards as gifts to relatives who may not live nearby. The price for these were £8.00 for twelve prints; the option of mini prints is also available. For my last option I chose magnets as these are something that we are in desperate need for since our eldest has been coming home with more and more artwork from nursery. In the cost of £18.00 you are able to design nine fridge magnets at a size of 5cm x 5cm. They also make fantastic mini gifts for family and friends too! If you are stuck on a Christmas present for a loved one, why not take a look at Lifecake for some inspiration? They have also kindly provided me with a 25% off code for your first order - just enter TTWT when prompted for a promotion code. You can use this code up until the 31st of January 2018. To check out what else Lifecake has to offer, download their app on Apple or Android and take a look at their website. *Disclaimer* I was provided these products from Lifecake in exchange for an honest review. All thoughts and opinions are my own.